DYNACOM specializes in the difficult task of Data Center design and build out. We are able to talk in detail with members of your IT department to understand their specific goals and requirements. We translate the IT requirements into detailed budgets and construction documents that are used by the Facilities and construction teams. We foster communication to set the proper expectations and receive buy-in from all interested parties. Our team has found that easy to understand documentation is the key element to a successful project. We use color CAD drawings that include plain language and photos, which are able to communicate to all trades what the end product should look like, whether your project is local or international. We focus on the IT specific details that often get lost in engineering and construction drawings, and which allow a deep level of detail and coordination. Depending on your needs, DYNACOM can assist with individual portions of your project, or take total responsibility, acting as your project manager and advocate. 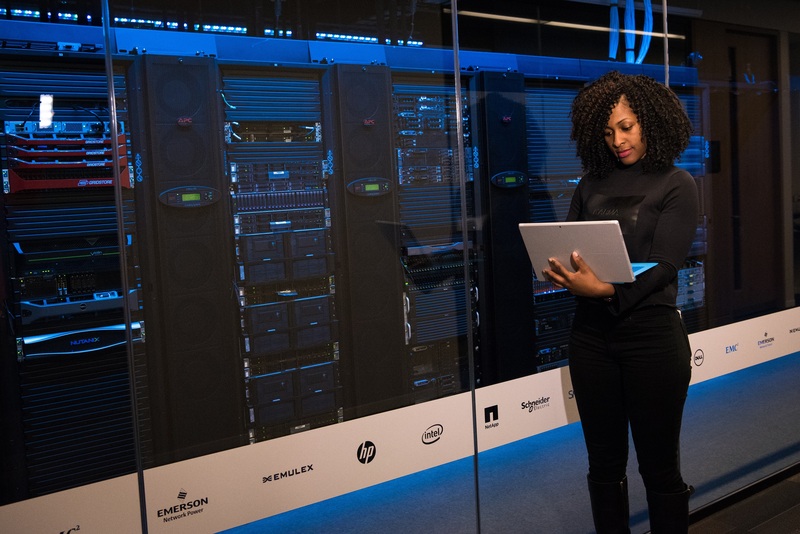 We can stay through the commissioning process, helping to implement monitoring, and ensuring that your new Data Center operates as it was intended.